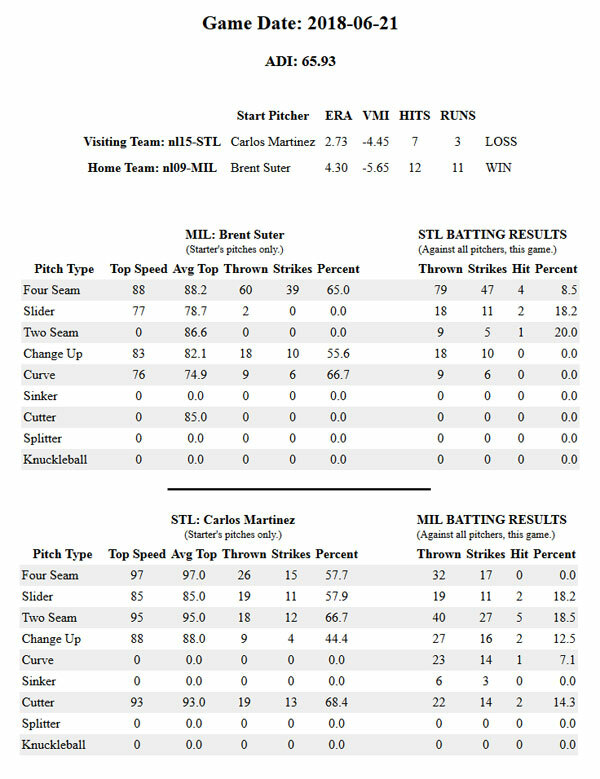 So Milwaukee powered their way to the top, while St. Louis showed they are not paying attention to detail. Peyton Manning would be aghast. Why? Well, having a gauge on the environment, but not using it is akin to throwing interceptions, one after another. 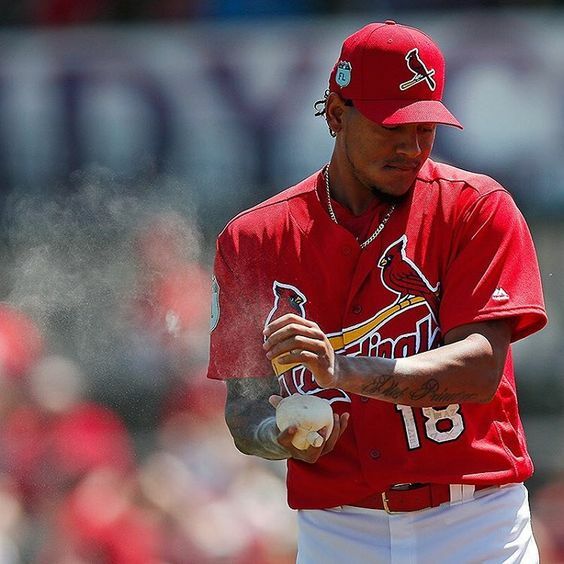 Carlos Martinez is not paying attention and evidently the organization is giving him no help whatsoever.